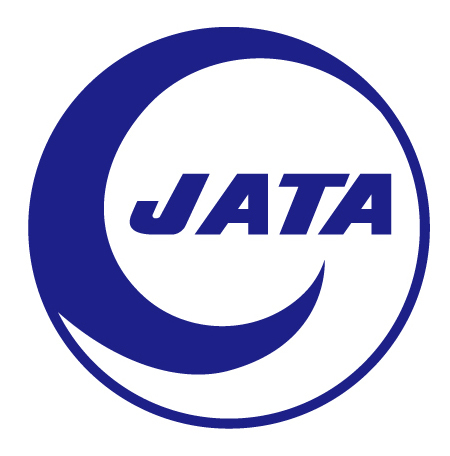 We are Overseas Allied Member of JATA(Japan Association of Travel Agents). JATA no. 43294. Registered company name: Carrow s.r.o. All rights reserved - Updated on 29 March 2018.